How are all of you? 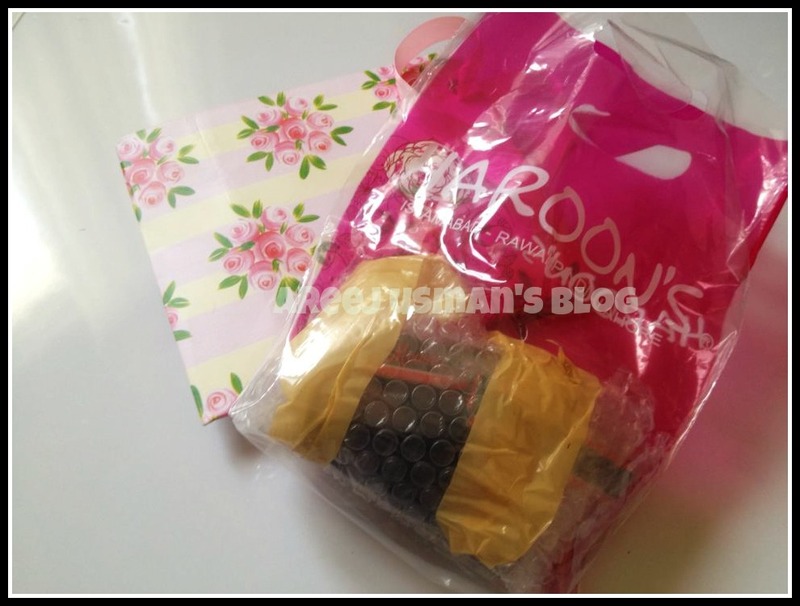 I am so excited about todays’s post! Have you ever heard of a secret swap! Well If NO! I ll let u know now! 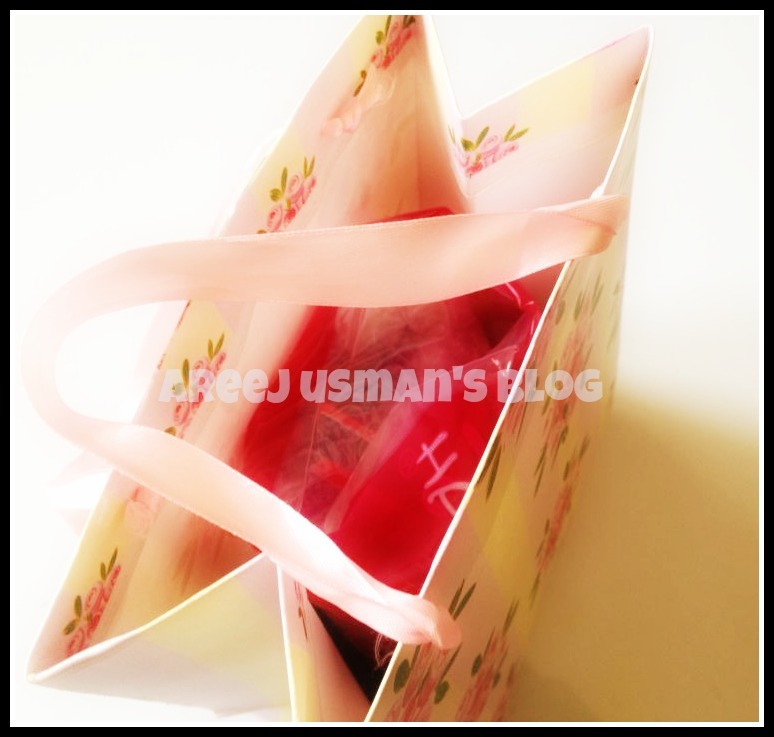 We,some of the Pakistani Beauty Bloggers recently took part in the first swap ever arranged & organized by two amazing bloggers also the admins of Pakistani Beauty Blogger Community.Around 20 bloggers took part in the swap.They were randomly paired together.Before the swap started a form was filled by the bloggers who were to take part.They filled in their favorite brands,shades products & details.So that the next person may have a slight idea of what the other person wants & likes.An amount of 1500 PRS was selected & the person had to send cosmetics & gifts worth 1500 to her partner. It was all a secret affair & the reciever had no idea who the sender was. So now lets get to what I got in the secret swap! The gifts in a lovely package made my day ! Packed with so much care! 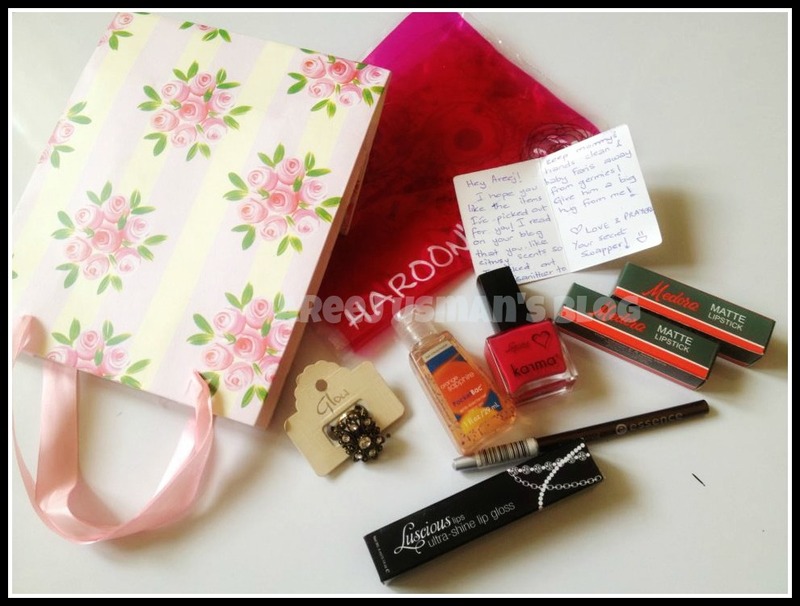 Oh Yes….I was told to send presents to the lovely & elegant Rakhshanda Khan from The Fashion Personal. I really enjoyed being part of the awesomely arranged hassle free Secret Swap. I am already waiting for the next one! 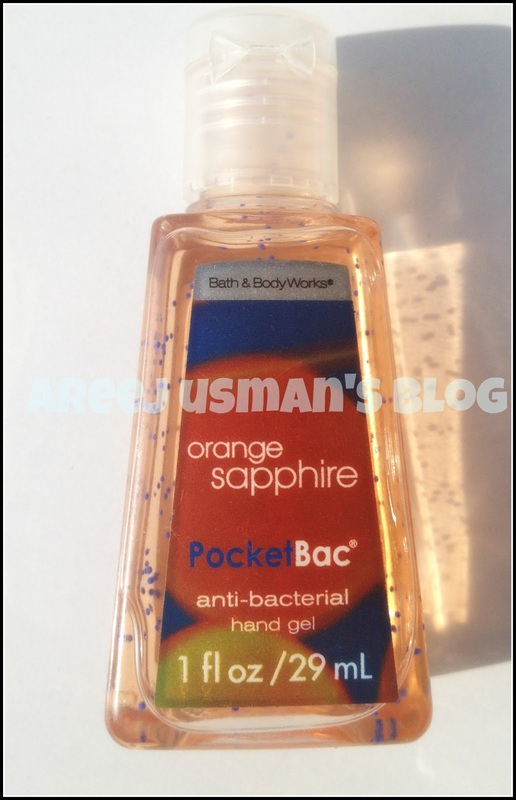 love all the things.esp the lovely thought behind sanitizer.you look great with crush.beautiful masha Allah. Oh really georgeus product sweetie. I hope your follow me back there. you have a cool blog plz visit my sister's blog as well..
Good post….Found much impressive. Waiting to read more posts ahead.